Life is crazy busy and it seems that as I get older it gets worse. You tell your friends that you’re going to grab that coffee with them or go for dinner soon but you never seem to get around to actually doing it. You can’t even find time for yourself let alone others which these days include my sisters and Mamma. Sure we talk and see each other (not as often as we would like) but we haven’t been able to actually get together without distractions and enjoy time together in a very long time. We recently celebrated our Mamma’s birthday and so we took that opportunity to escape and go on a much-needed spa day, just us ladies! 1. It’s close to home, only an hour from Toronto. 2. 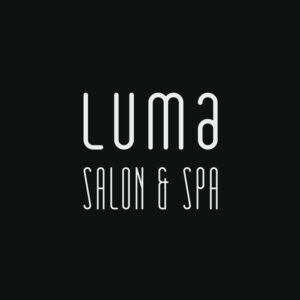 They have a full spa with a variety of services and treatments offered. 3. They have a fab outdoor pool as well as an indoor pool, hot tub and steam room which is available to you when you book spa services. 4. Their food is amazing, like REALLY AMAZING! 5. It’s family owned and operated and we all know how big I am on supporting local businesses. We booked to go on my Mamma’s actual birthday and it couldn’t have worked out better. We cleared our schedules and drove up to meet for breakfast. Can I just tell you how nice it is to be able to actually sit down and eat breakfast hahaha, I totally forgot what that felt like. From there we made our way up to the spa. I have never been to the spa at Hockley Valley Resort before and I was floored by the service we received from the moment we walked in. The staff welcomed us in, showed us around and got us comfortable as we prepared for our treatments. 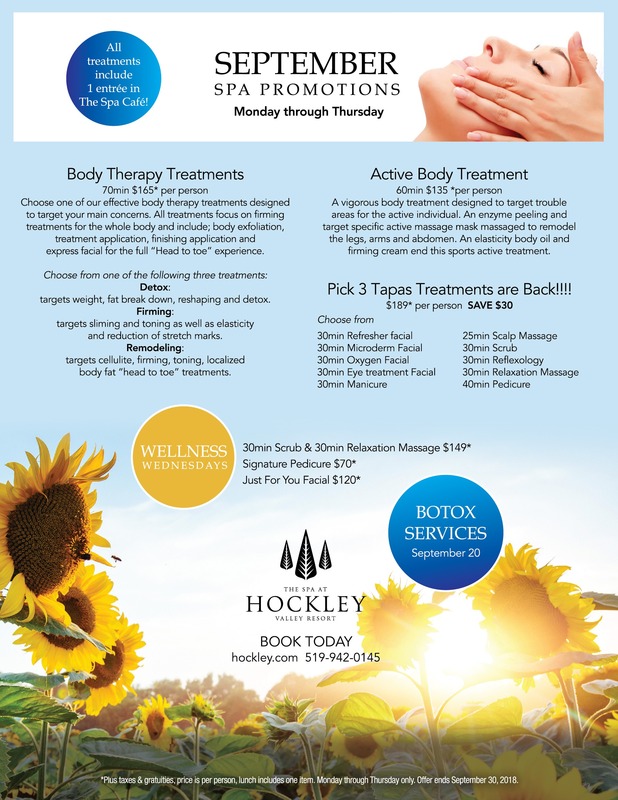 What I really liked is that all month long (ending September 30th) Hockley Valley Spa has their famous “3 Tapas Treatments” package available. It’s perfect for someone who wants to try out a few different treatments as opposed to maybe 1 longer treatment and you don’t have to worry about breaking the bank. 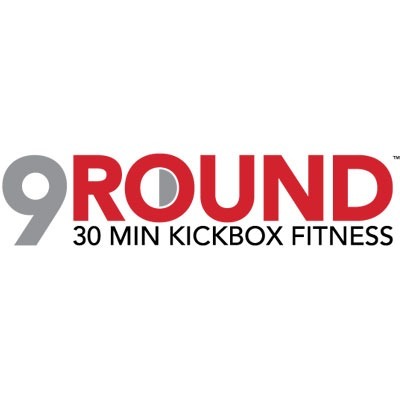 They offer 10 different mini services (they vary between 25 to 40 minutes in length) and you pick 3 for just $189 per person. I opted for reflexology, a scalp massage and oxygen facial and it was heavenly! By the way, if you have never gone for an oxygen facial you should totally try it out, it was my first time and I loved it and just what I needed with the seasons changing. Once the 4 of us were all done with our services we went for lunch at The Spa Café and grabbed a table outside on the balcony overlooking the hillside and stunning outdoor pool. Now I hadn’t been to Hockley in years but one thing I remember was their outstanding food and just when I thought it couldn’t get any better it did. The menu had a great variety of dishes including some great vegetarian options made with fresh fruits and veggies they grow themselves (about 80 percent of all restaurant menu ingredients come from their farm). Word to the wise, when you go be sure to order their truffle fries because they are out of this world! Also, know that if you book the “3 Tapas Treatment” package 1 entree at The Spa Café is included…awesome right?! After lunch, we decided that it was too early to hit the road to return home so instead, we took full advantage of being with our Mamma on her birthday and just spending this time together. Between work, the kids and their activities, and everything else we have going on, we were in no hurry to rush this day away so instead, we hit up the pool. I love that you have the option to go enjoy the pools (indoor and outdoor), hot tub and steam room when you visit the spa. We had an amazing time and if you’re looking to get away solo, as a couple or with some girls as we did I highly suggest checking out their “3 Tapas Treatment” package (ends September 30th) or some of their great packages for the upcoming months. Hockley Valley Resort offers something for everyone including skiing in the winter months, golf in the warmer months, amazing tours and tastings at their Adamo Estate Winery just down the road. 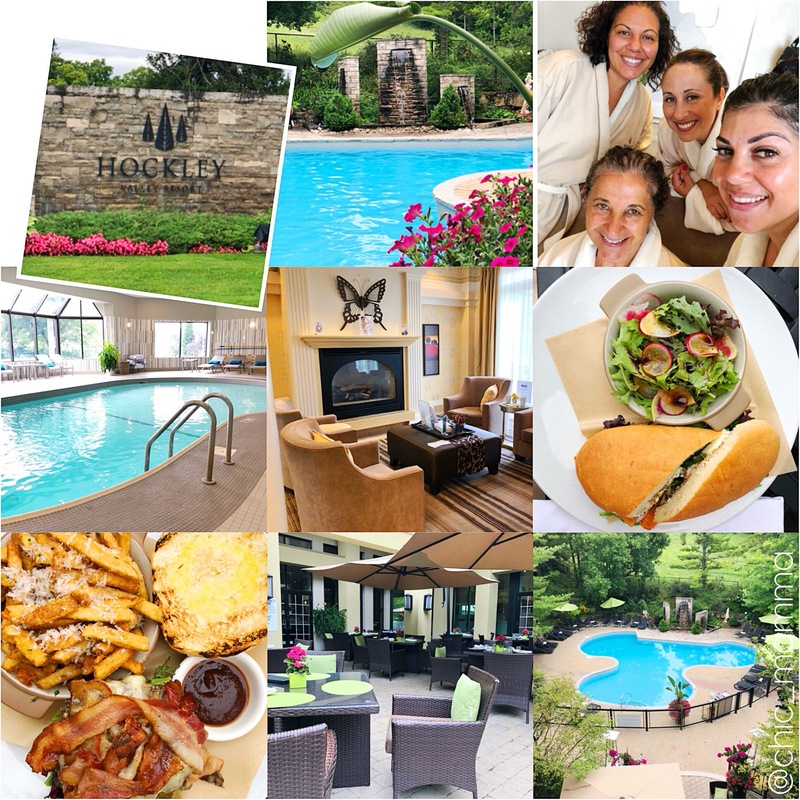 Special thanks to the amazing team at Hockley Valley Resort for hosting us, we can’t wait to return and in the meantime, we’ll be dreaming about those truffle fries haha! 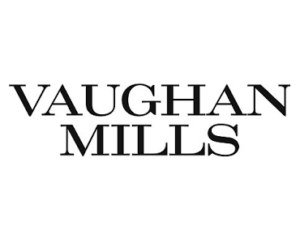 Disclosure: This post is in partnership with Hockley Valley Resort. As always the opinions expressed are my own.